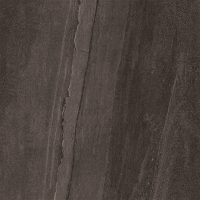 For premium tiles that offer the least upkeep, you simply cannot beat porcelain tiles. 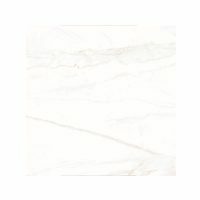 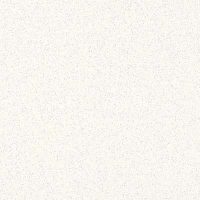 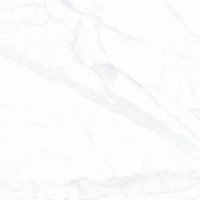  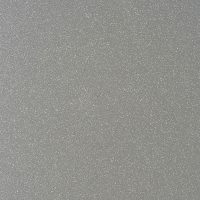 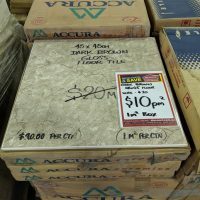 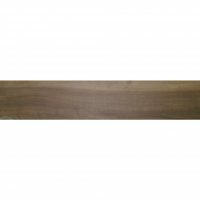 At Ross’s Discount Home Centre, we too like the finer things in life; therefore, we stock one of the largest selections of porcelain tiles in Perth. 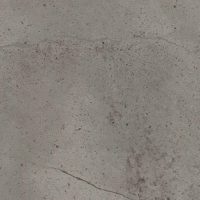 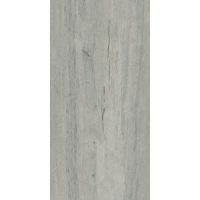 Due to the almost zero porosity (water absorption), porcelain tiles are very flexible and can be used in a wide variety of applications; from floors, walls and pans in showers, decorative tiles in pools and outdoor patio decks, to elegant floors in century old homes with proper installation. 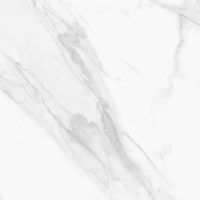  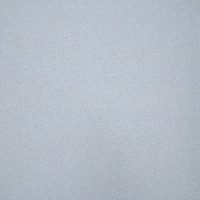 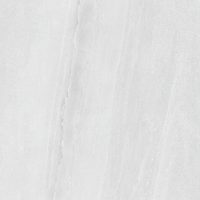 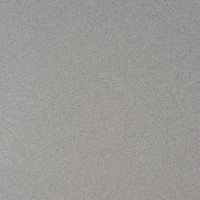  Our selection of porcelain tiles will provide you plenty of choice for just about any indoor and outdoor area; from rich polished finish to structured finish for outdoor. 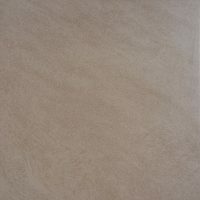 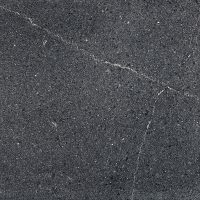 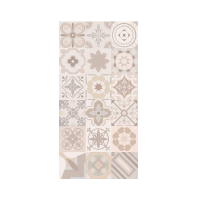 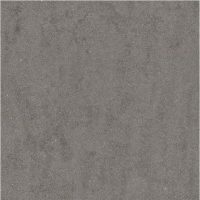 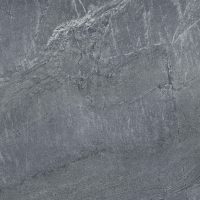 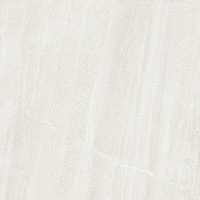  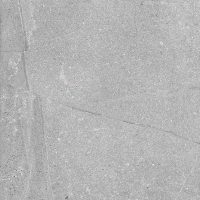 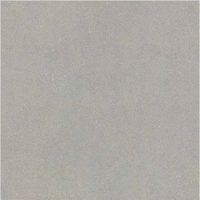 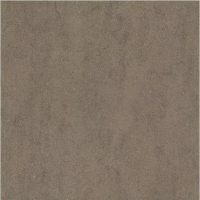 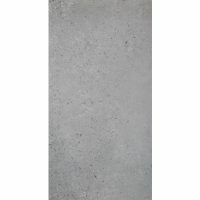 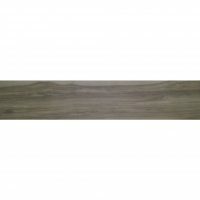 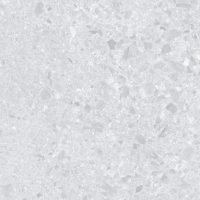 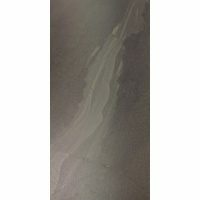 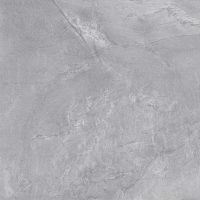 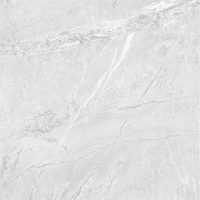 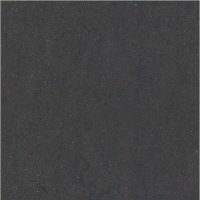  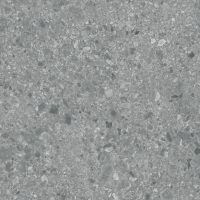 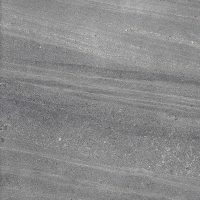   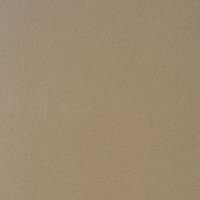 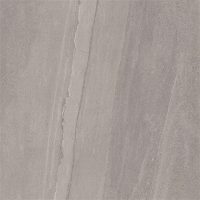 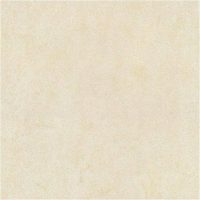 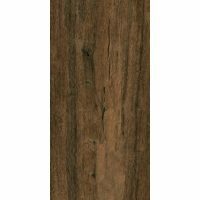   View our range of porcelain tiles below.